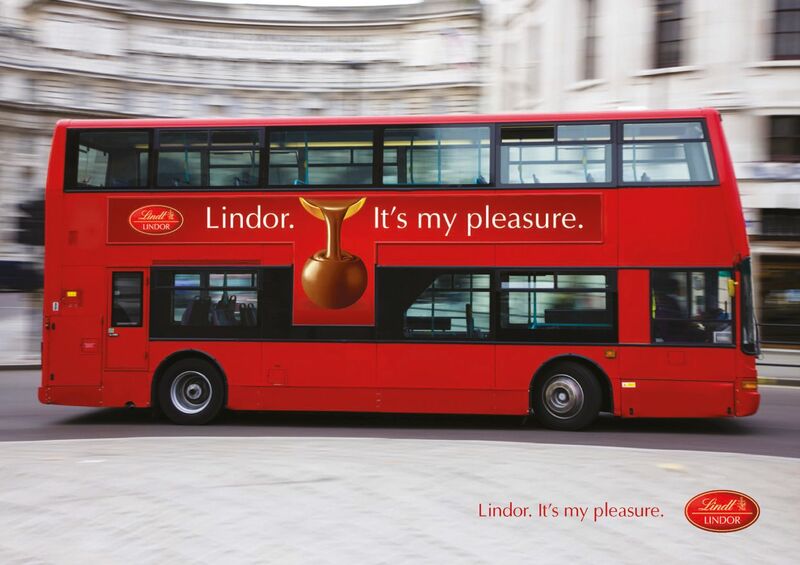 One of our previous contacts at PepsiCo had moved to Lindt and contacted us on arrival. 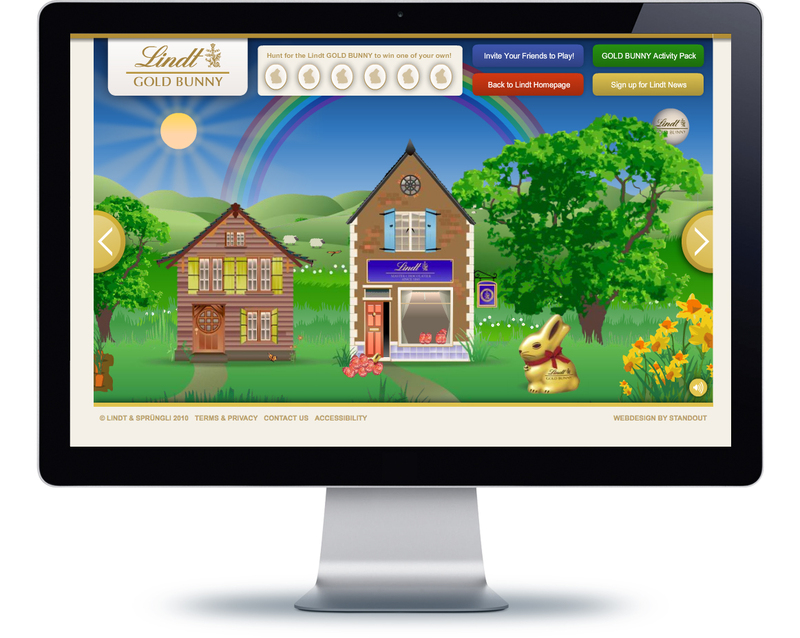 Their job was to create a database from which to launch the imminent Lindt eCommerce platform. 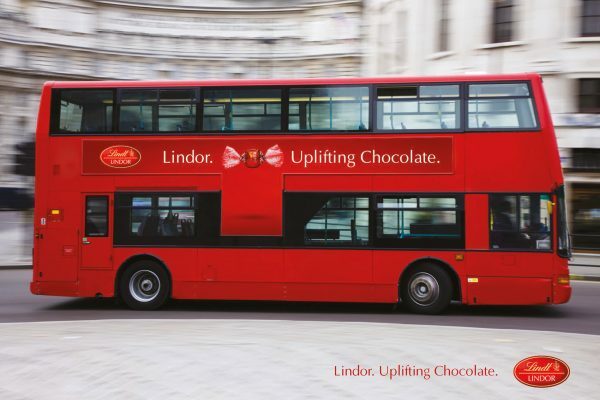 With Hotel Chocolat selling eight figures online every year it was important to ‘catch up’. 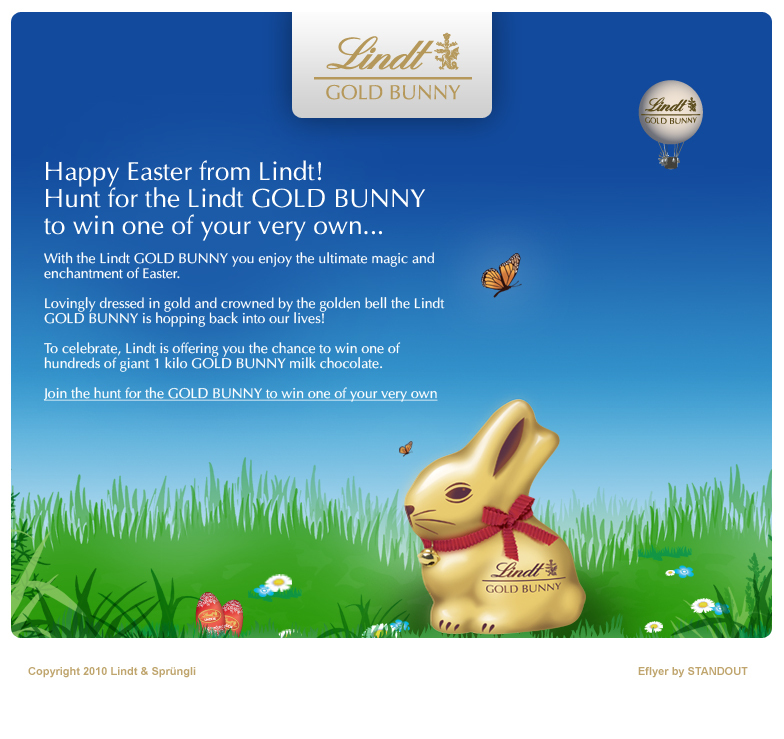 The solution that we created was a simple ‘Find the Gold Bunny’ website where users could play an animated game to find six gold bunnies. They could play as many times as they liked, share the game and invite friends to play. 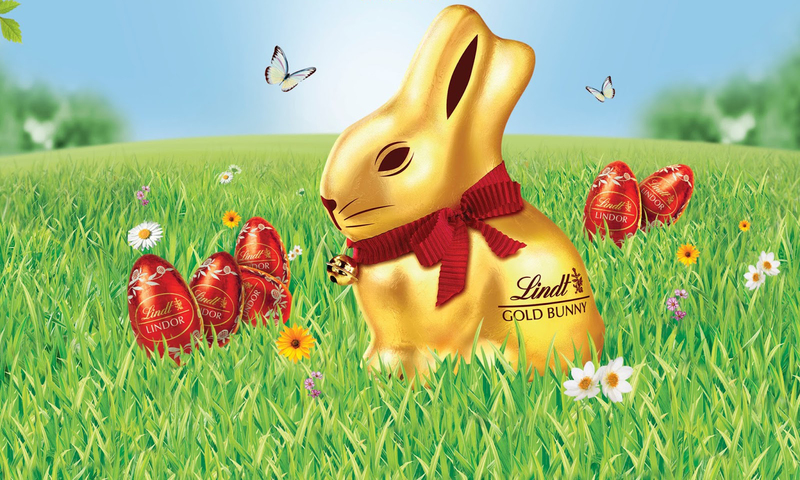 Each time they played they would be entered in to a prize draw to win one of 100 1Kg Lindt Gold Bunnies. 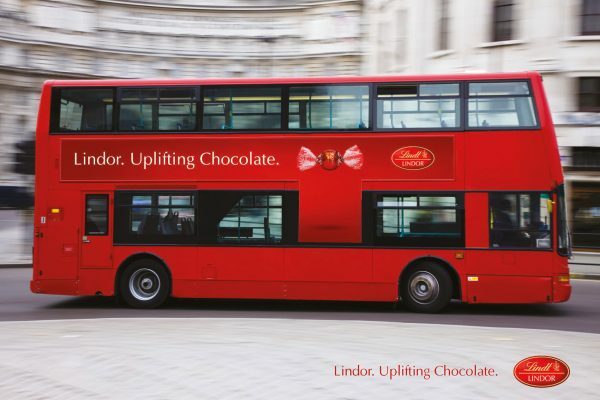 Standout also provided strategy and best-approach that Lindt could take when entering the online chocolate retail market. 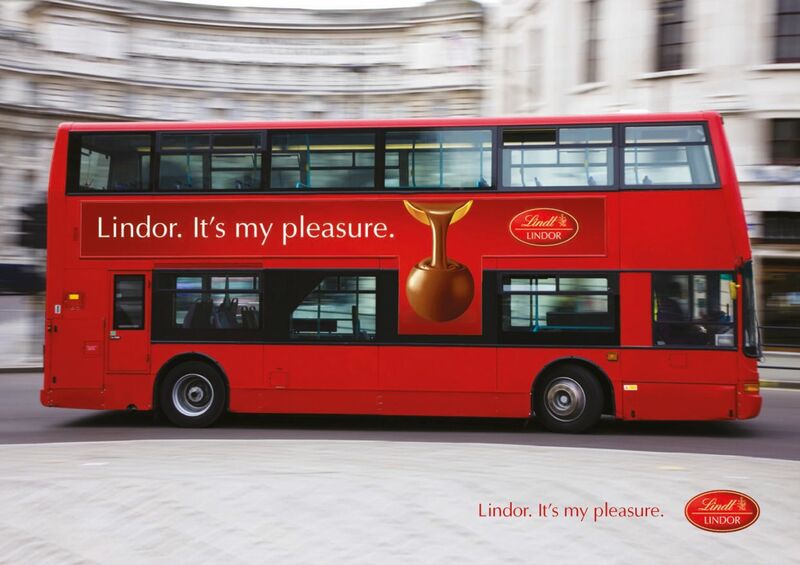 Following a cross-brand competitor analysis we recommended the use of online mediums such as ECRM campaigns, banner ads and social networking to promote the new eCommerce platform. In addition we recommended offline mediums such as packaging, promotional mechanics and competitions. Our creative and retail team were tasked with creating campaign routes for Lindt which could be activated online, above the line and below the line (the internet, television, press, billboard and in store). 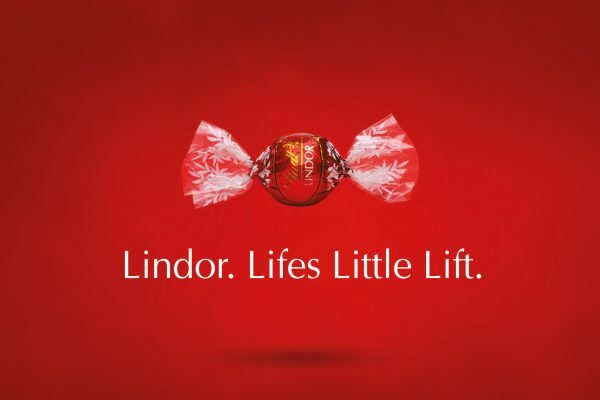 Our team worked on two core campaign concepts. The first was a consumer led campaign to engage consumers to share their own small pleasures – connecting the small balls of chocolate bliss with their own moments of escape. 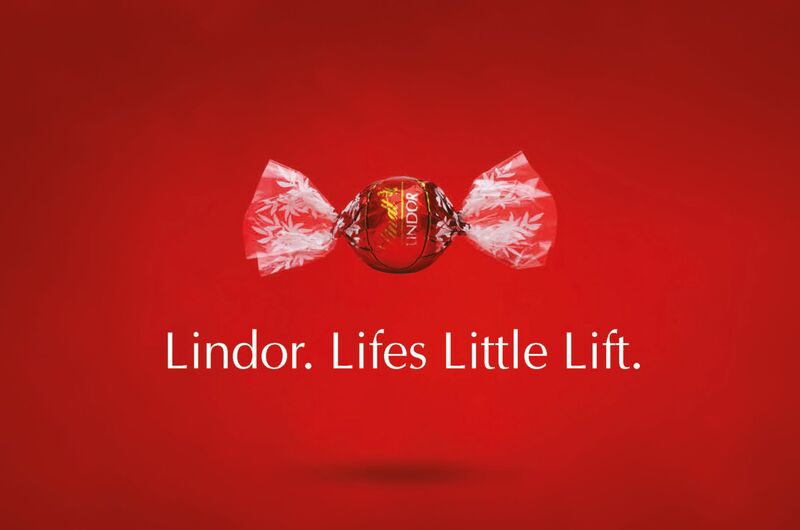 The second campaign, a firm favourite of our Creative Director, is the Lindor Gives You a Lift campaign, which depicts the confectionary as a miniature floating angel arriving to lift you from the doldrums of your day. 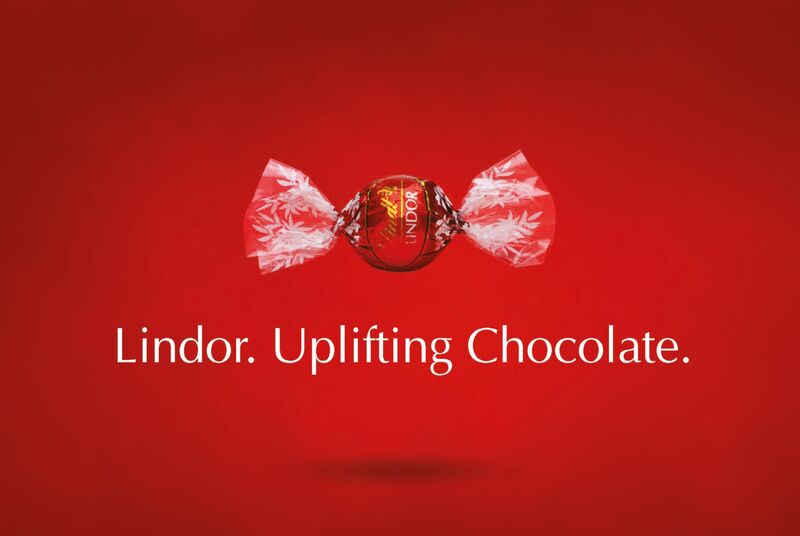 The beauty of this campaign is in the clever retouching of the wrapper which created the notion of wings, and the subtle drop shadow that gives the illusion of floating. 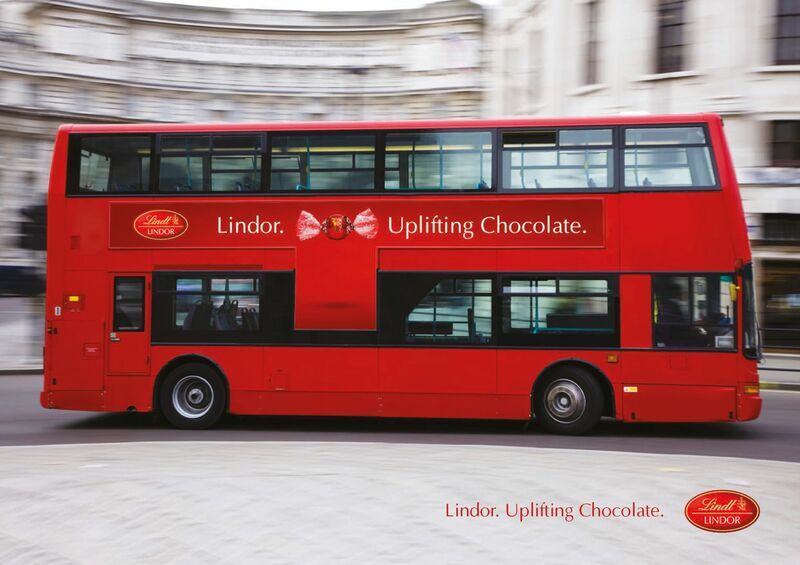 Quite often it’s the simplest things that make for great creative.